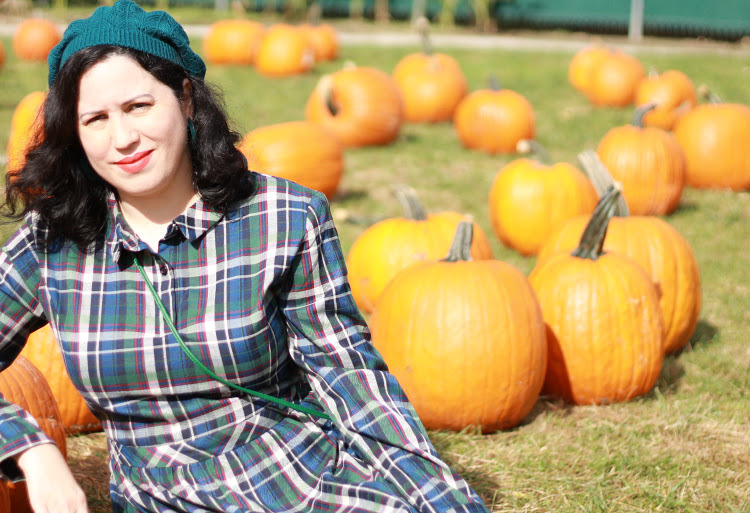 Pumpkins and fall weather all seem to go hand in hand. 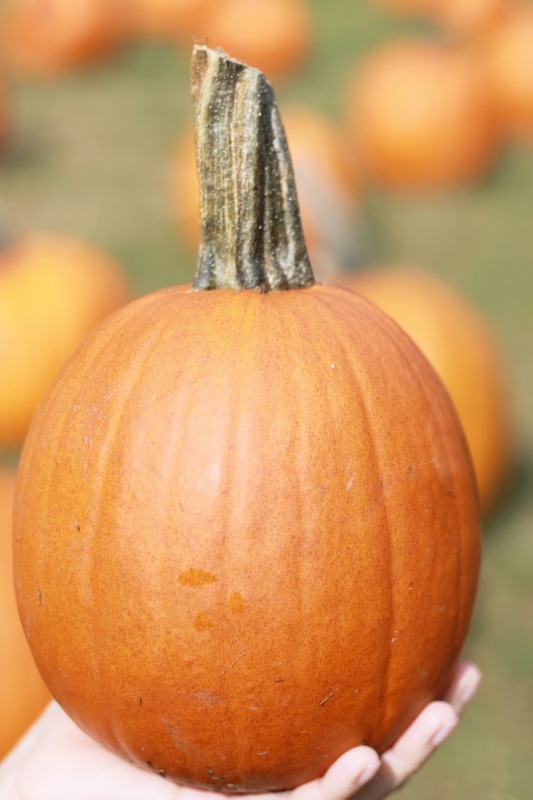 Traditionally pumpkins were carved and scary faces were created in order to keep the evil spirits at bay. Today we still keep that tradition alive and even add the taste of pumpkins into our coffees and cakes. 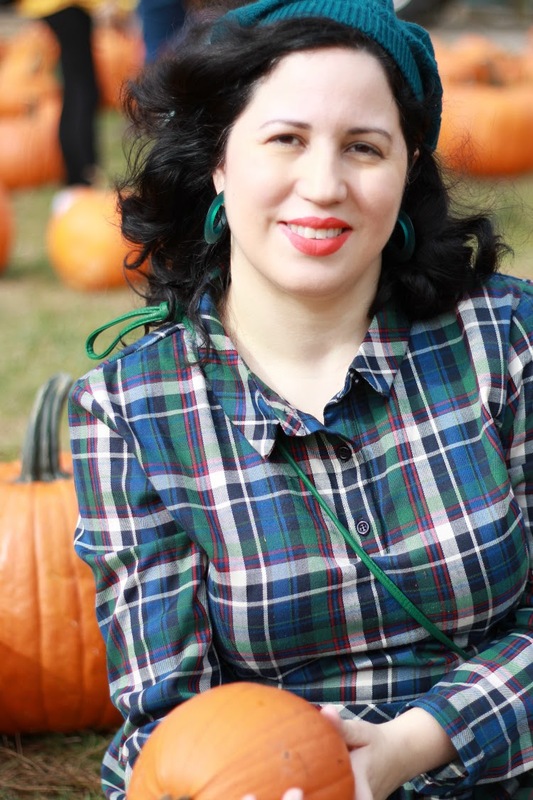 There is something about this orange fruit that attracts us so much so that we incorporate it into our home decor, outfits, and family activities. 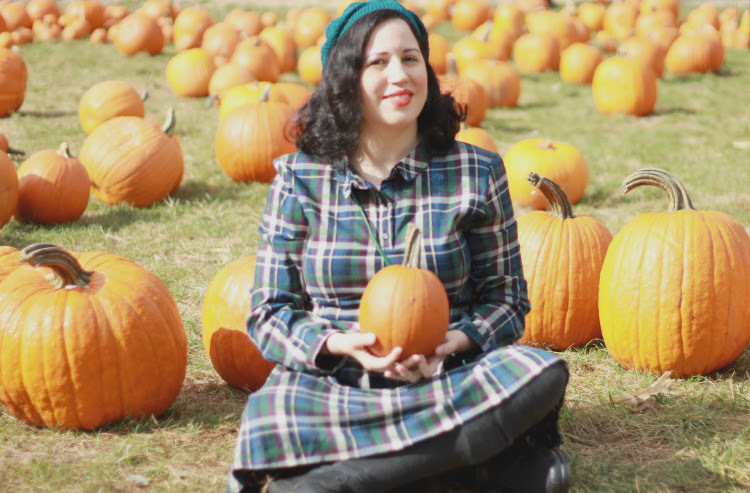 I typically decorate my home for the fall season and pumpkins are my go-to pieces. I don't use real pumpkins but the ones I do use are kid friendly and kitten friendly. Pumpkins aren't my favorite fruit to eat but I sure do like looking at them. 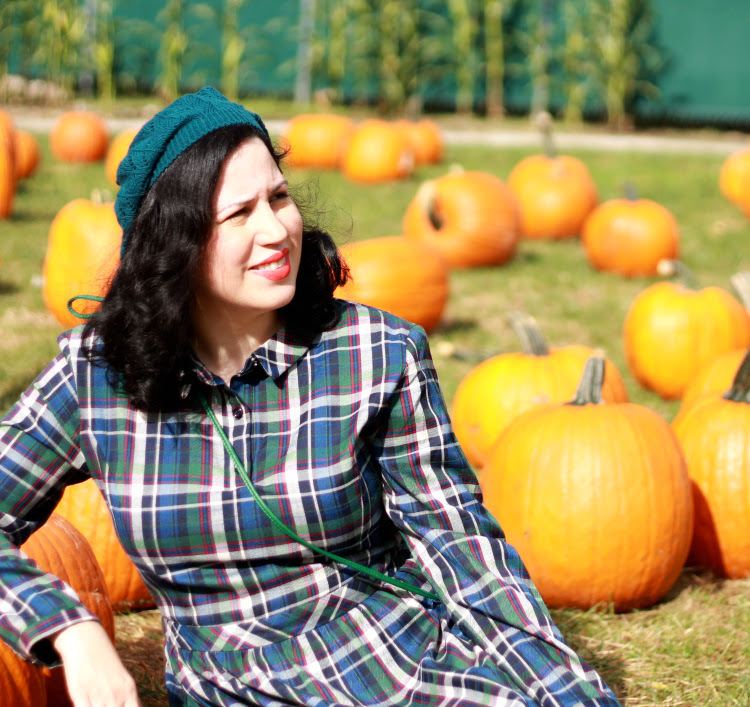 When I think of pumpkins I think of the fall, cool weather and then immediately I am happy. 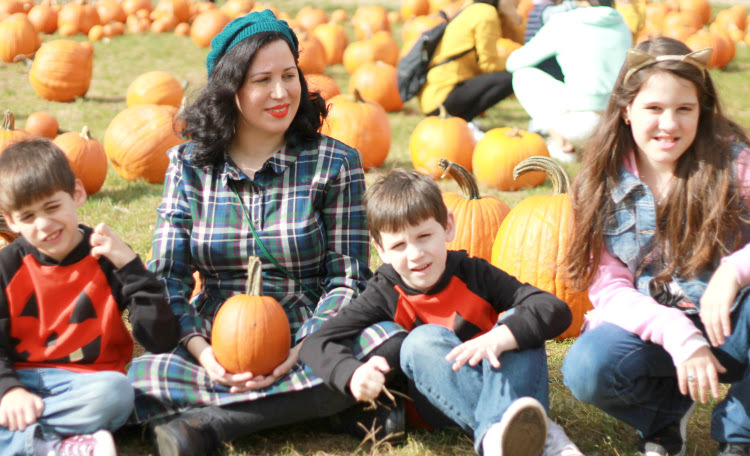 This year we took our children to a local farm and went pumpkin picking. My children also enjoyed a hay ride, bounce house, haunted maze, and apple donuts. It was such a fun day for them and for us. The weather was sunny but perfectly cool and I was in bliss with my Starbucks coffee in tow.